Introducing our 25K Summerana Tribe Photography Giveaway! This giveaway is in celebration of our growing Summerana’s Photography Tribe photography group here on Facebook, where we have reached more than 25K+ photography members! 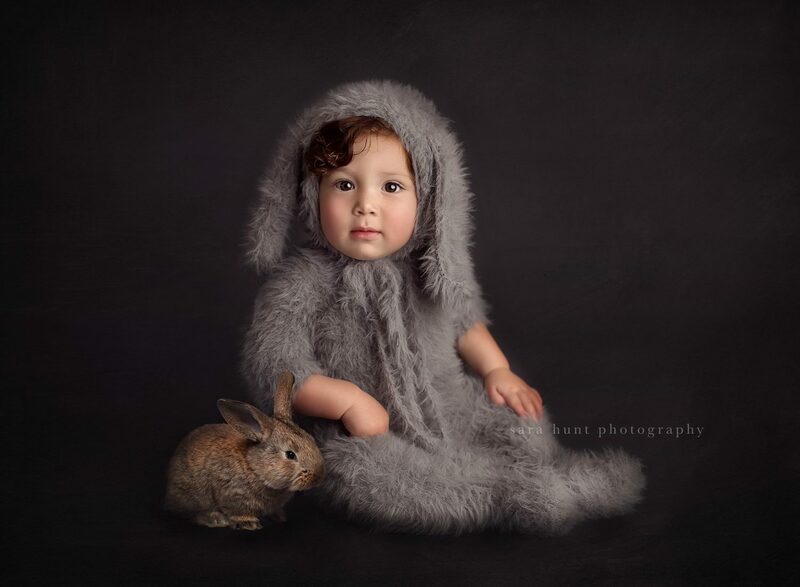 This group was created as a safe space to talk with peers who are as passionate about photography and life and who want to grow and thrive in their photography business and in Photoshop and Lightroom. I have met such wonderful photographers in our community and I couldn’t be more grateful for you. 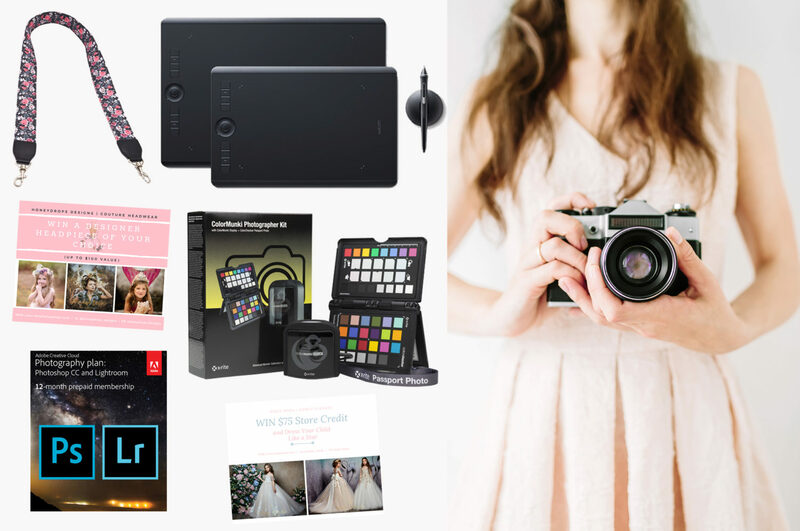 To thank you for your friendship, I am so excited to offer you a chance to win photography prizes from some of my favorite vendors, which we truly hope might help grow your business. Prizes include almost $1K worth of Adobe Photoshop software, computer calibration system, a camera strap, boutique clothing and more. Check out the prizes below and then scroll down to the bottom of the page to see how you can enter to win plus also check out our Spring Sale! 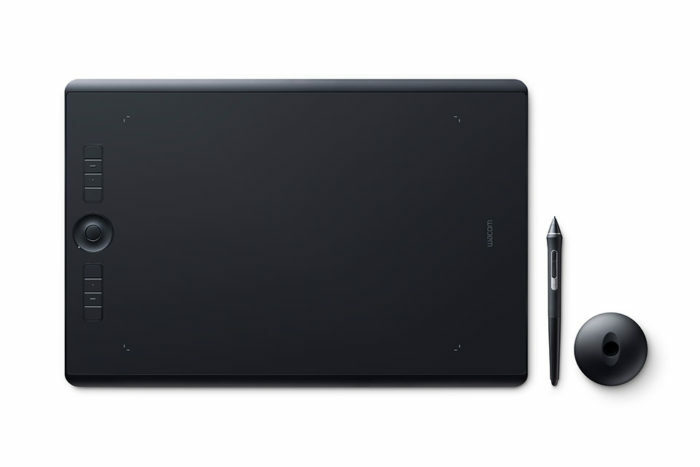 A Wacom tablet is great for editing in Photoshop! It is what Shannon Squires Photography edits with in her editing workshops in the Summerana Membership. 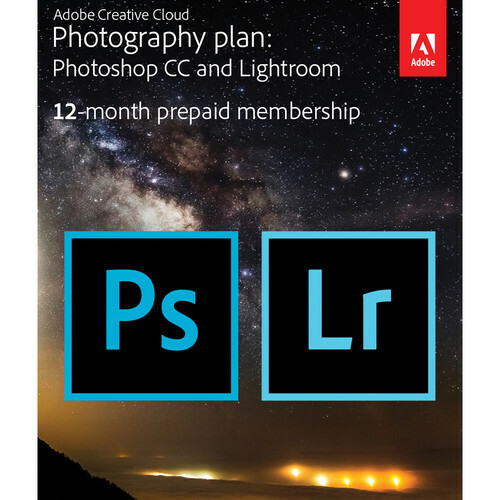 Pairing two essential photo editing programs, this Creative Cloud Photography Plan from Adobe includes a 12-month subscription to both Photoshop and Lightroom CC, along with 20GB of online cloud storage. 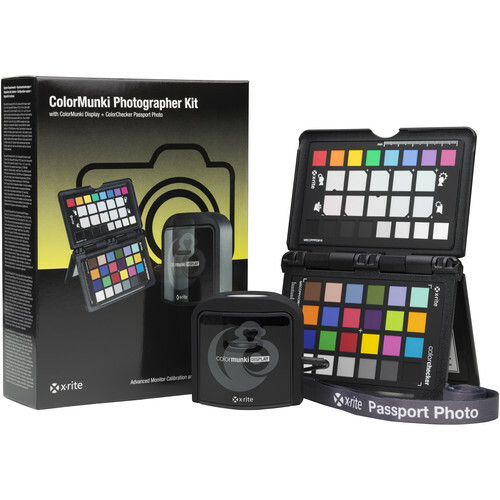 Designed as a comprehensive solution for photographic post-production, these two applications complement the entire range of photo editing needs, including raw image processing, file organization, retouching, and exporting tools. 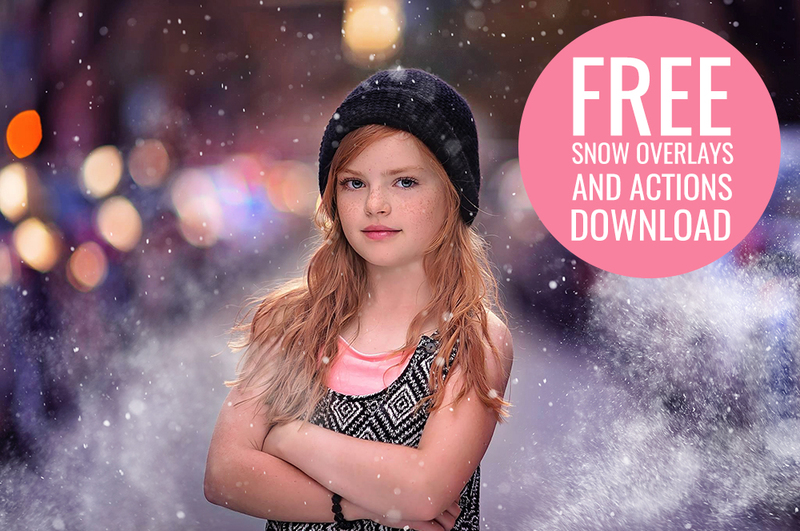 This software is compatible with Summerana’s Photoshop actions, overlays, digital backgrounds, Photoshop editing workshops, and more. 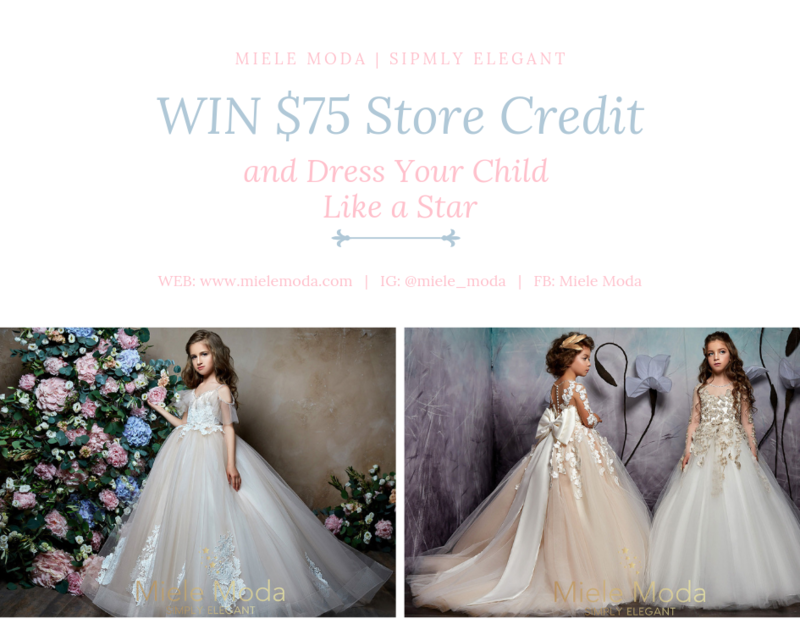 Miele Moda is an online boutique for elegant, stylish and comfortable girls fashion. 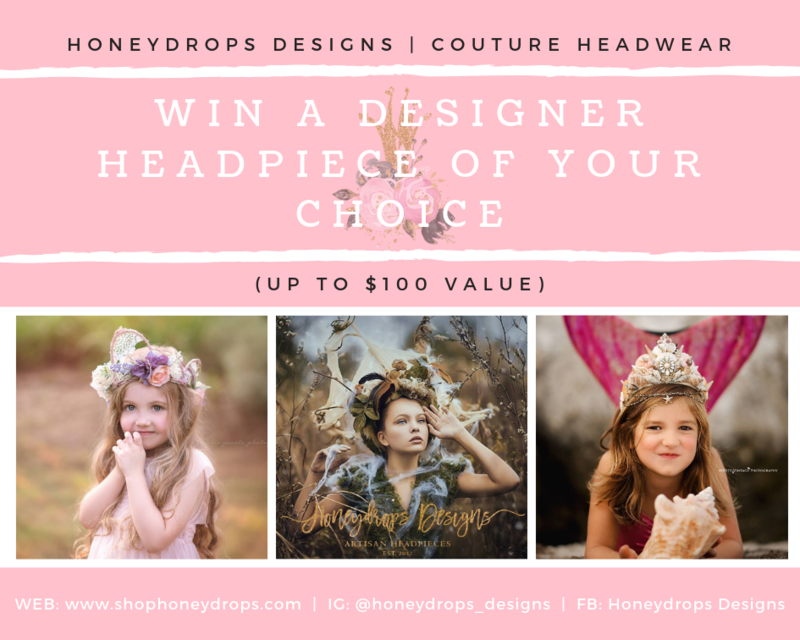 Honeydrops Designs is a specialty designer studio that offers artisan, handcrafted, high quality silk flower halos, themed photography props, bridal headpieces, Red Carpet and special occasion headwear, and home design. For our Spring Sale we are offering 4 FREE months when you sign up for our Annual Summerana Membership which includes everything in our entire shop including all past releases as well as all future releases for a full year. We have so many awesome new releases and workshops coming this year and you’d have access to it ALL! Simply click the link here or below, select the ANNUAL option, and use the coupon code SPRING4 at checkout. Included are 600+ Photoshop actions, Lightroom and Photoshop video tutorials/editing workshops, 1K+ Photoshop overlays (can also be used in Lightroom if utilizing the ON1 Photo 10 plugin), Photoshop brushes, digital backgrounds, Lightroom presets, marketing templates, photography logos, and more. You can see more info here. The 25K Summerana Tribe Photography Giveaway and the Spring Sale will end on May 17th, 2019 at 11:59p.m. CST. The 25K Summerana Tribe Photography Giveaway and the Spring Sale will end on May 17th, 2019 at 11:59p.m. CST. The winner will be chosen randomly via Gleam and will be announced on our Facebook Page and email newsletter the next day. You will have 48 hours to claim your prize so be sure to sign up for our newsletter or watch for our posts on Facebook/Instagram so you don’t miss out on the announcements! All entries will be verified if chosen as a winner, please be sure to follow the steps accurately to not chance being disqualified. Also please note that no purchase is necessary to win. So exciting! So many amazing goodies. 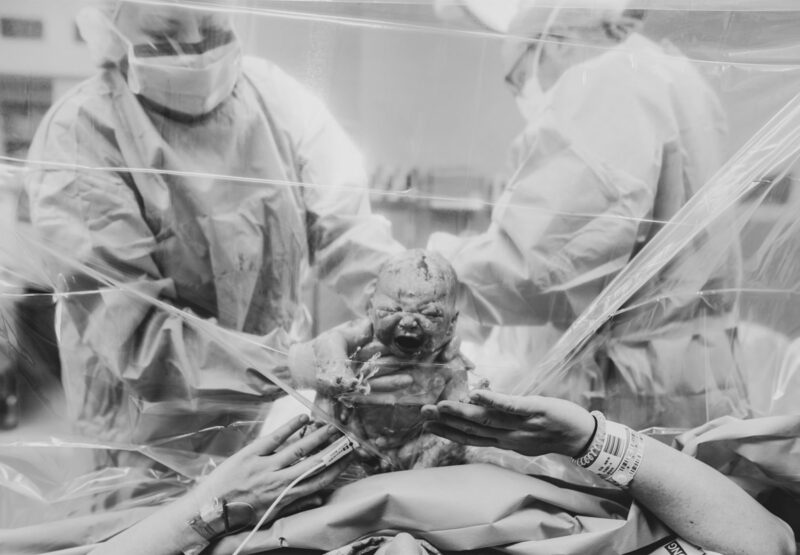 Fingers, toes and everything else CROSSED! I love the creativity and would love to see more for Lightroom this year! I love Summerana! I have been a member for a while and have learned so much. What amazing prizes!! Hope to win! WoW 25k that’s a huge accomplishment and definitely worth celebrating! Thank you for sharing the celebration with us and being so generous with such awesome prizes!I have been a fan and followed for a while now and when I become a little more skilled with photoshop I will be a member, for now I follow, watch and observe,I think I may do the monthly subscription as I feel like I’m missing out! Of course I’m hoping to be a winner but I am excited to see who is lucky enough to win these amazing prizes! Congratulations!!! This would be a godsend for the business my husband is in.. Which Summerana products/editing workshops are your favorite? I just started watching the videos with the membership so I can’t pick a favorite yet but I’m sure I’ll love all of them. What would you like to see Summerana release this year? Ummm…I still have a lot to go thru so I don’t know but maybe unicorns. 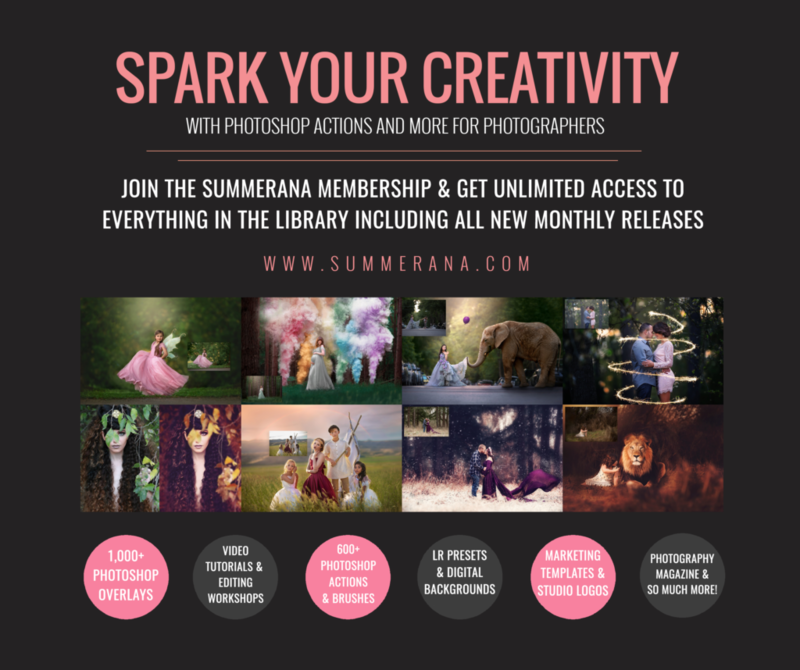 What do you love about the Summerana Photography Tribe group? Most people are really nice about cc or anything and if not the mods are on too of it. Everyone likes to help each other. Yay! So exciting, thank you! I’ve loved all of the products but I’d really like to see some more presets and more overlays like dandelions, firelies, fabric, etc. 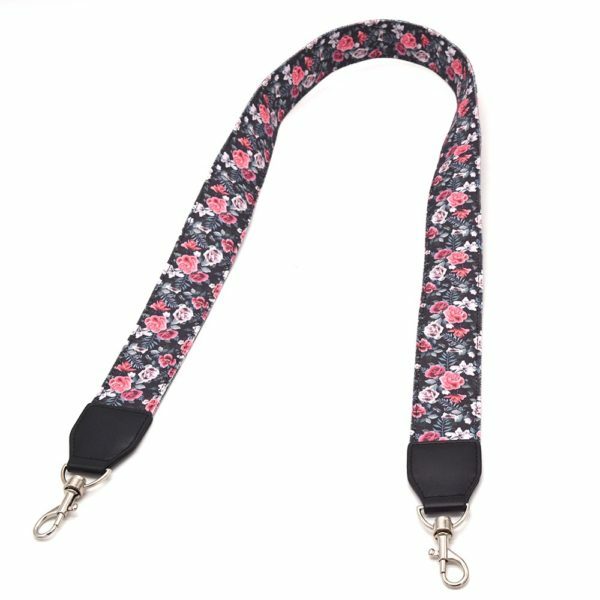 I love my Summerana membership- so many awesome products and tutorials! I would love to see more compositing videos, especially how to select accurately and remove all traces of previous backgrounds, and how to adjust colour and lighting so it all looks natural in the new background. Thanks! 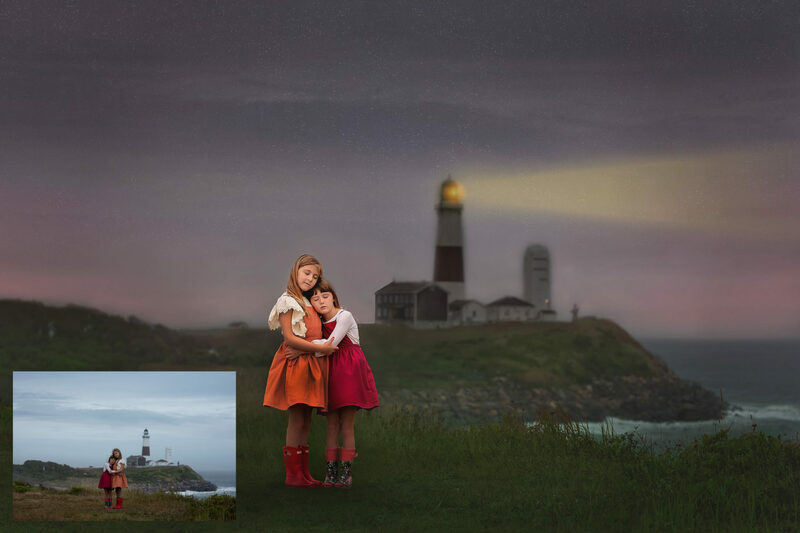 Me encantaria aprender con ellos ya que son muy creativos y aprender photoshop. So happy I found you on Facebook today. I’m excited to learn more! 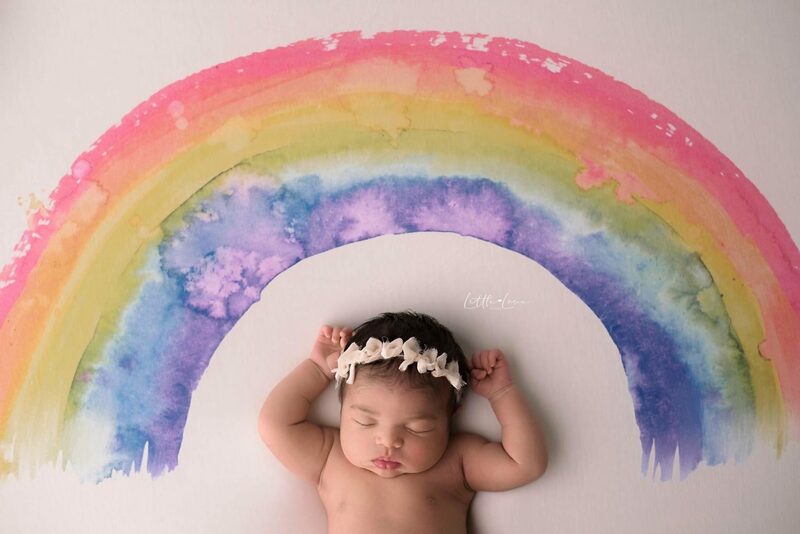 Your pictures are sooooo beautiful! Congrats and thank you for such an amazing opportunity and giveaway! I’d love to see an opportunity for the members to possibly have an image of their own selected to be edited with a video recorded, a video on lighting set up and editing on a thunder gray backdrop, a video on how to cut out a subject with not the easiest hair to cut out for composites, and possibly information on where and how to submit images to be published! I adore Summerana’s members group everyone is always so supportive in there and I’ve even made some great supportive friends in that group…it is now one of my main go to photography groups! I’m so excited to see who wins!!! I love the tips and camaraderie on Summerana and the openness and feeling of sharing with others who are learning and loving photography! This tablet in your giveaway has been my dream ever since I started editing!! What a terrific prize that would propel my skills to an all new level!! Thank you for the opportunity to win such wonderful prizes. My favorite editorial is Shannon’s winter to spring. I seemed to have sat down and watched the ones I thought would be most dramatic to my learning and realized I’d not watched a number of them. 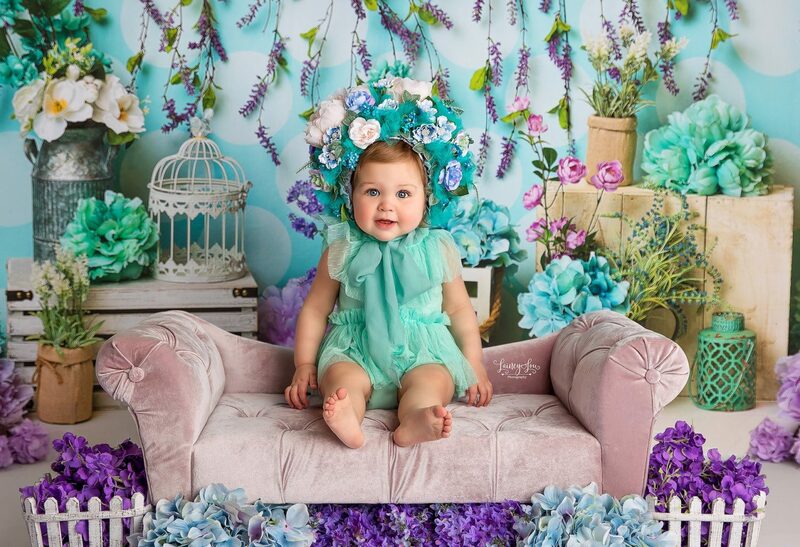 She turned the brown blah surrounding into this beautiful green bright image. I love all the before and after edits but this was my favorite! This would be amazing to win !! Love the summerana work shops ! I have learned a lot about editing in a short time. I love being a member of this amazing positive group. Thanks for this wonderful chance. Great prizes. Soo excited! Good luck everyone! I lovee the background composting! I have learned so much with the video and tutorials for that! How friendly and supportive everyone is! I love everything Summerana! 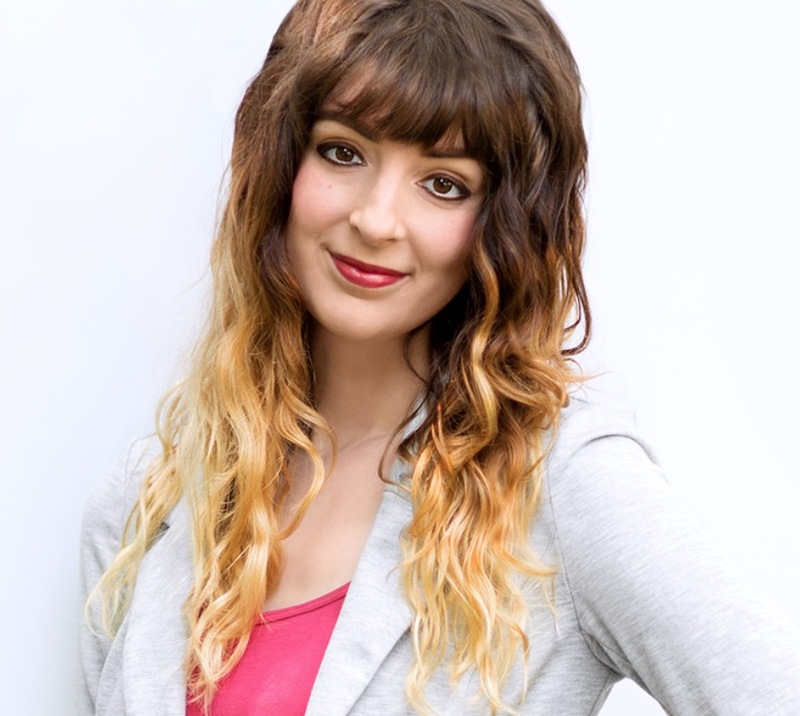 She makes the most beautiful backgrounds and other digital items. The group’s tutorials are also amazing! I love that I have a safe place to join other photographers and inspire one another in the Summerana tribe! My photography wouldn’t be the same without all of the amazing tools and tutorials, thank you so much! What an amazing giveaway!! Good luck everyone!! Such an AWESOME giveaway!!!! hopeful to be picked! talk about life changing! LOVEEEE all your work!